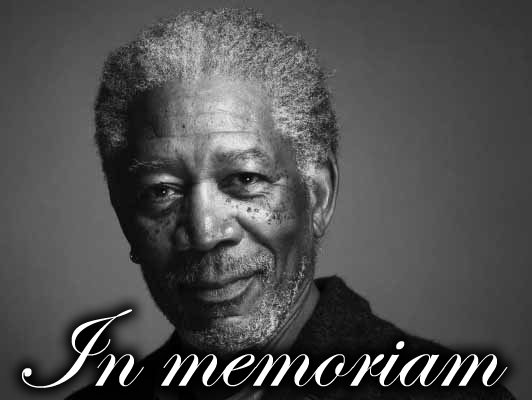 Morgan Freeman, the actor best known as starring as Nelson Mandela, passed away today at the age of 95. His role as Mandela was perhaps his most committed role, one in which he actually spent 27 years in prison. Sacha Baron Cohen once stated that Freeman’s performance as Mandela was what inspired much of his career. The Mandela performance art piece was so realistic that most of the world still believes to this day that Freeman and Mandela are two different people. December 5, 2013 in entertainment, News, politics.